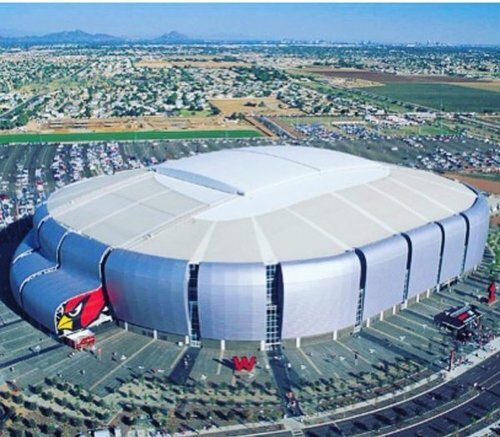 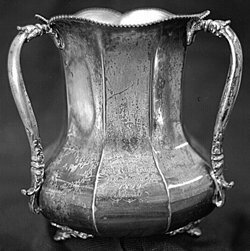 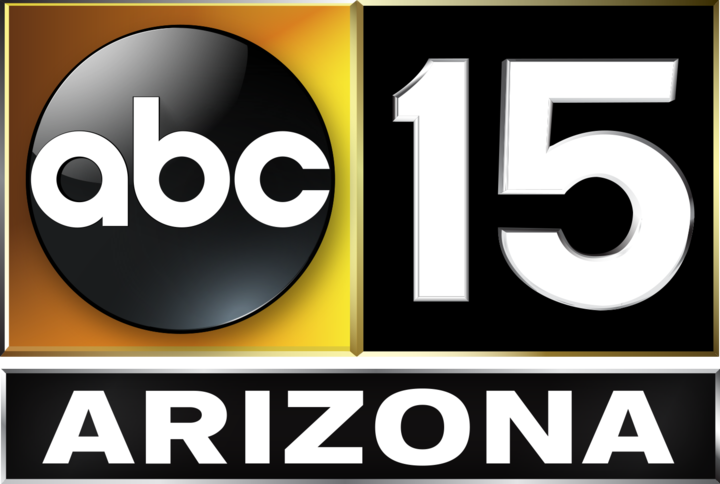 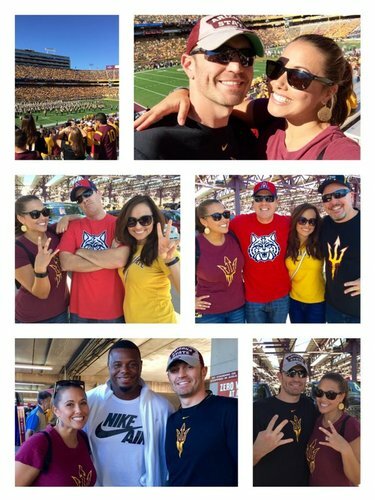 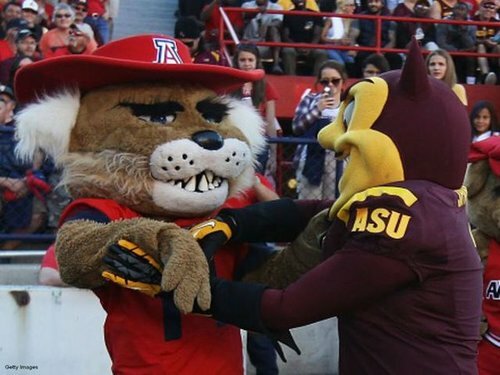 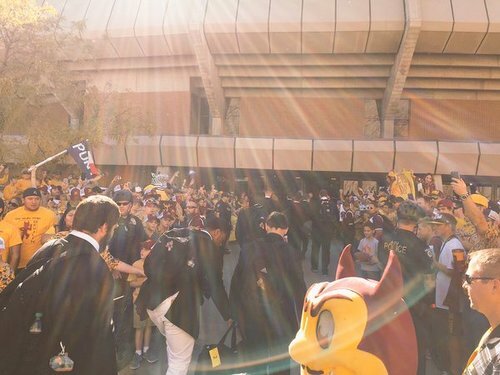 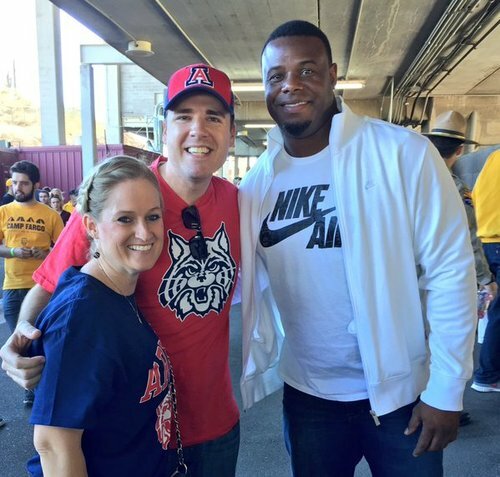 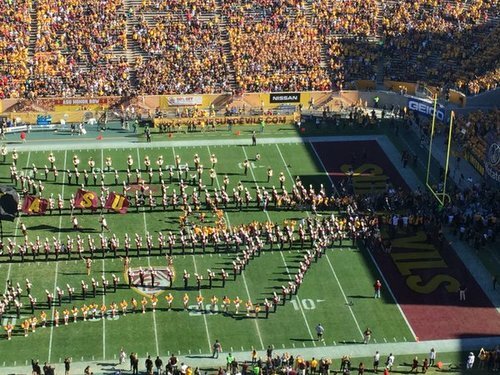 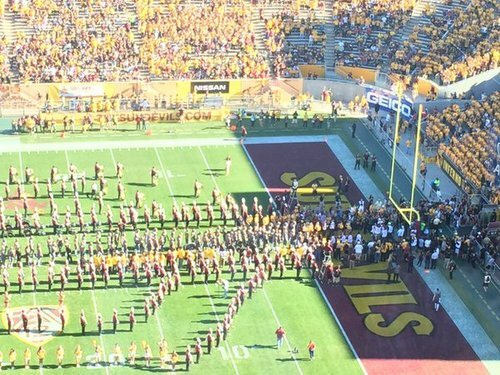 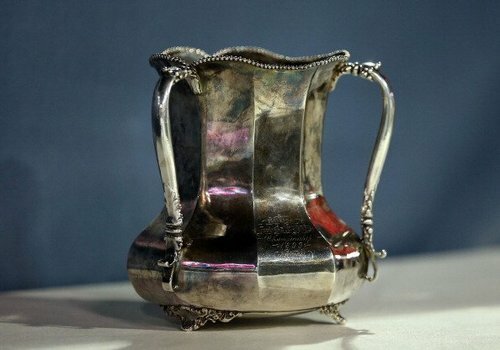 The Arizona State University Sun Devils take on the University of Arizona Wildcats for the 2015 Territorial Cup on Nov. 21, 2015 at Sun Devil Stadium. 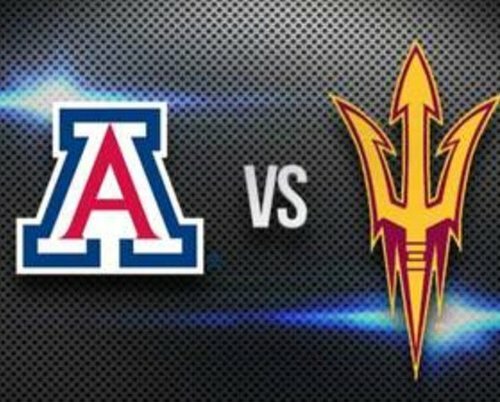 #ASU wins the coin toss and elects to defer. 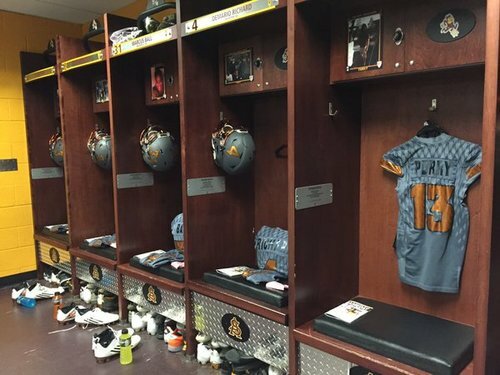 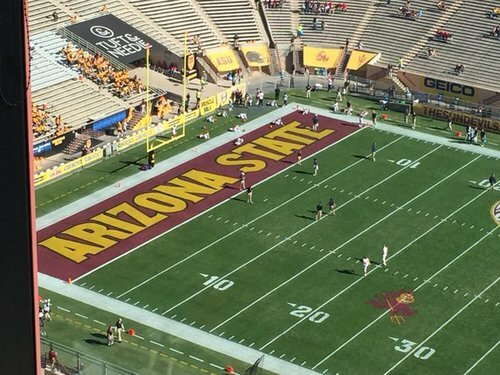 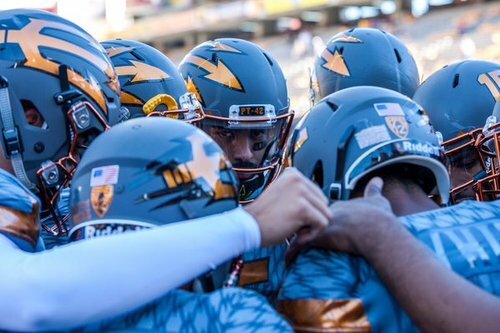 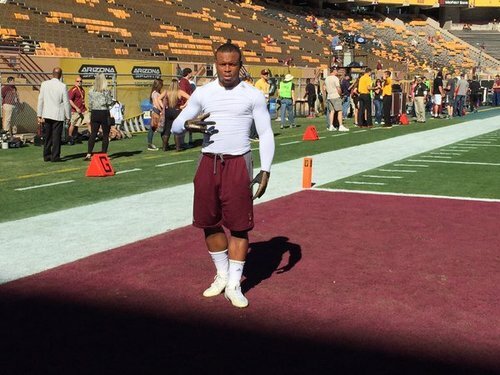 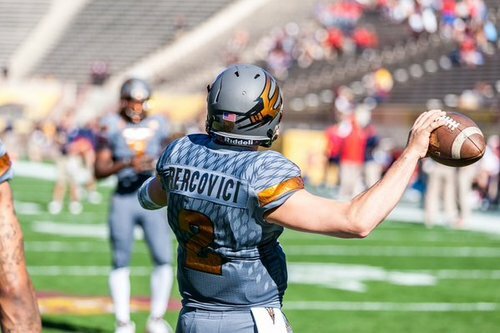 Just over 10 minutes until kick in Tempe. 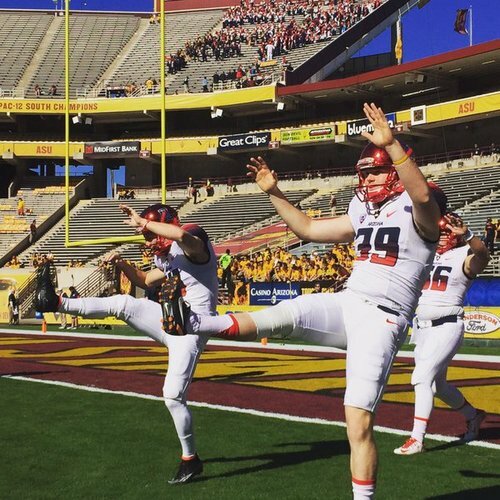 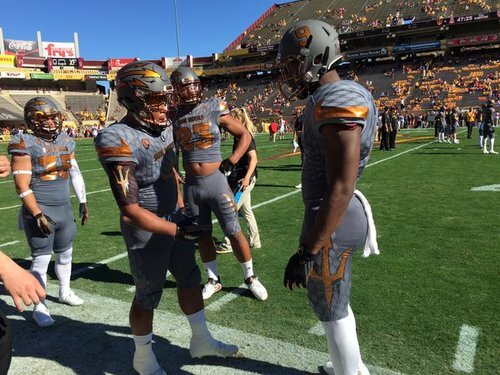 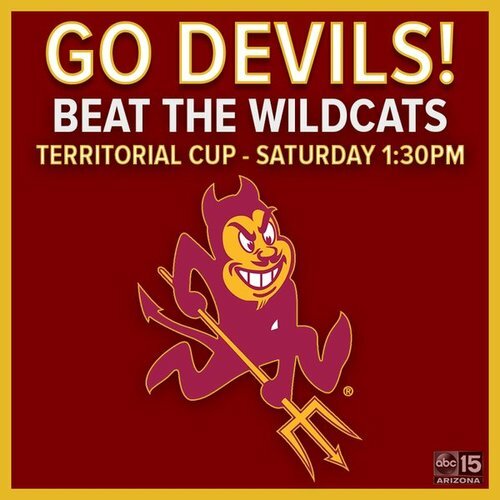 We're 30 minutes away from the 89th #TerritorialCup ! 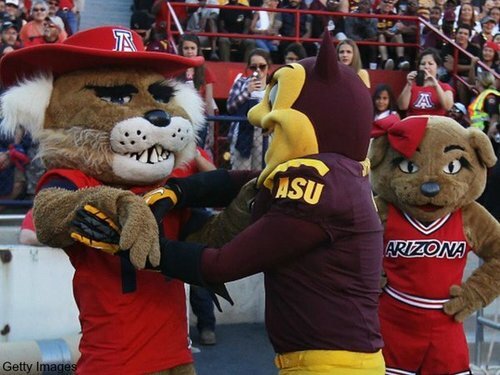 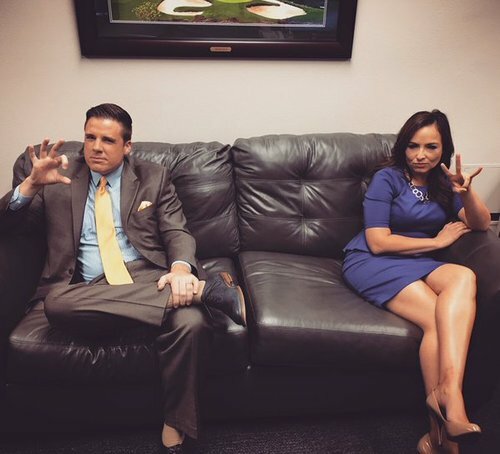 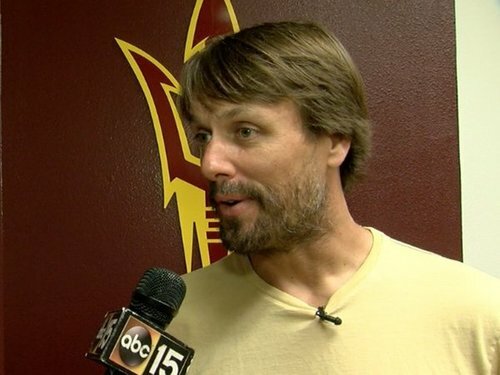 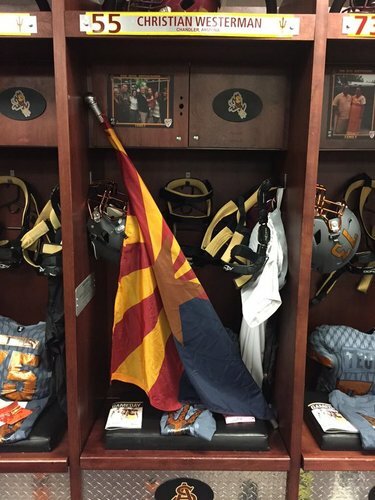 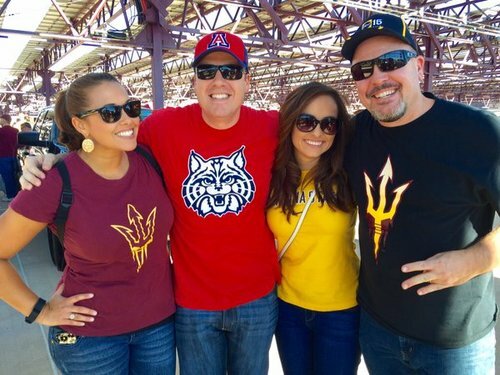 Any ASU/UA fans living in a #HouseDivided today? 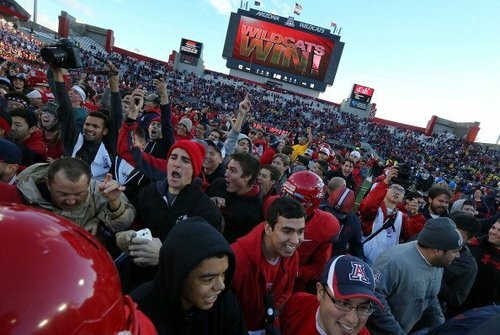 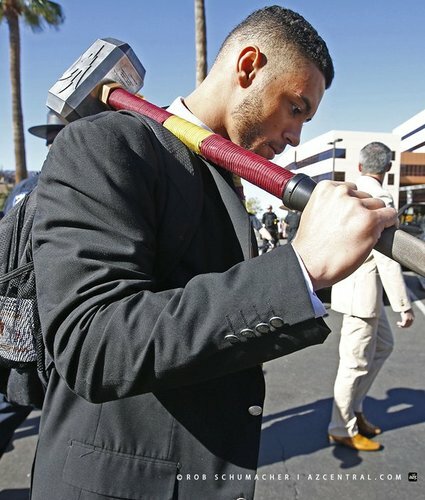 If you missed it: UA quarterback Anu Solomon is OUT for the #TerritorialCup with a concussion.